Children are the world’s most valuable resource! Comments Off on Children are the world’s most valuable resource! … ACT supports World Children’s Day! Every grownup person or adult started off life as a child. 20th November marks Universal Children’s Day. This day is dedicated to improving the lives of children around the world and was established by the United Nations in 1954. The day commemorates the Declaration of the Rights of the Child (1959) and the Convention on the Rights of the Child (1989) – two important documents adopted by the UN to protect all children internationally. Children are our future, and it is our duty to protect them, and to help them prosper. ACT is working to improve the lives of children, particularly those living in poverty across countries of Africa. At the core of our work is the belief that it is through education that we can best provide a child with the opportunity to achieve their potential in life. Education offers children a path out of poverty and a route to a promising future. But according to UNICEF, about 264 million children around the world do not have the opportunity to enter or complete school. Poverty, discrimination, armed conflict, emergencies and the effects of climate change, have thwarted their chances through no fault of their own. ACT believes that every child has the right to an education regardless of who they are, where they live or how much money their family has. But how is this challenging task best achieved? The journey begins with access to education, to prepare every child with the knowledge and skills needed to thrive. 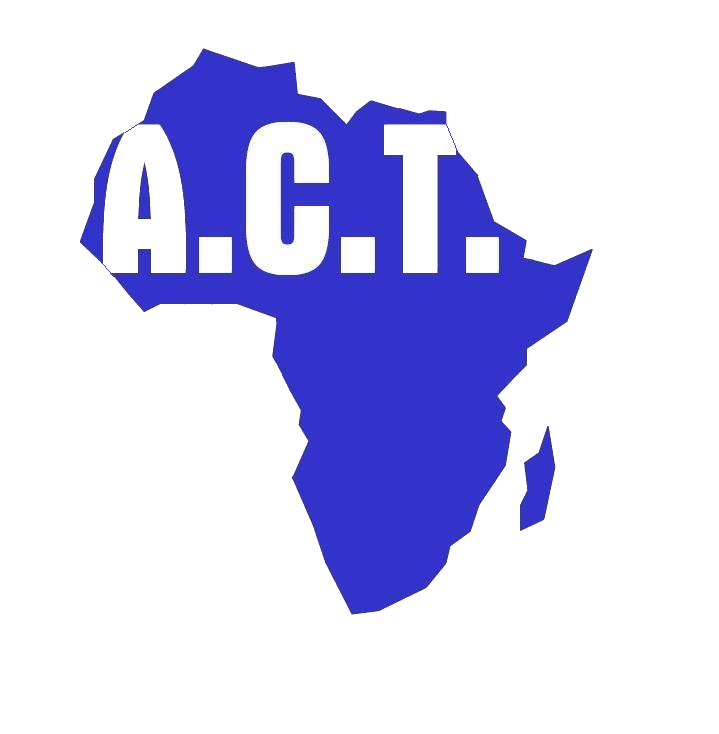 ACT was formed to help orphan children in Africa to receive education, care and welfare support, so that they can grow up as any normal child and achieve their potential in life. We work hand-in-hand with local partners on the ground in African communities to ensure that orphans have the opportunity to walk the road of success. We stage interventions in the lives of orphans, keeping them with relatives, typically grandparents or aunts within their own communities. 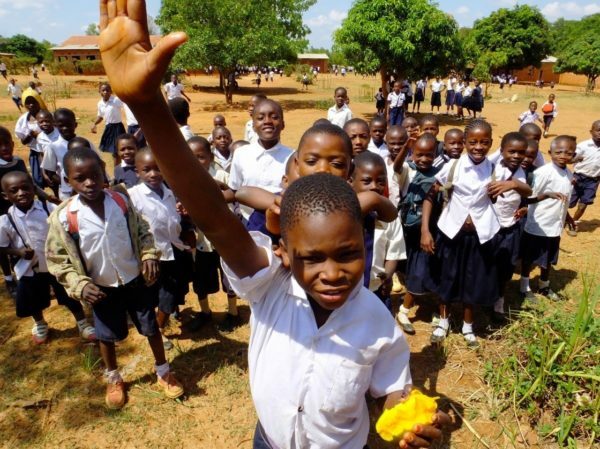 In Burkina Faso, ACT has enabled more than 400 orphaned children to go to school. In Zambia, where it all began, ACT has supported 1205 children to get an education they might have otherwise missed out on. With a cumulative total of more than five thousand five hundred beneficiaries, not to mention the several hundreds of other children whose lives have been transformed by ACT through nutrition, access to educational materials, and improved sanitation and access to water at schools, ACT’s commitment to the fundamental ideals that underpin Universal Children’s Day is apparent. Dr Emmanuel Sarakikya from Tanzania is an example of one such individual who has benefitted from ACT’s support. Faced with being removed from primary school when his family fell upon hard times, ACT helped Emmanuel through both primary and secondary school. His success as a secondary school student earned him a place at a top sixth form, where he was able to progress towards achieving his life goal of serving his community as a medical professional. Five years later he graduated from medical school as a qualified doctor. 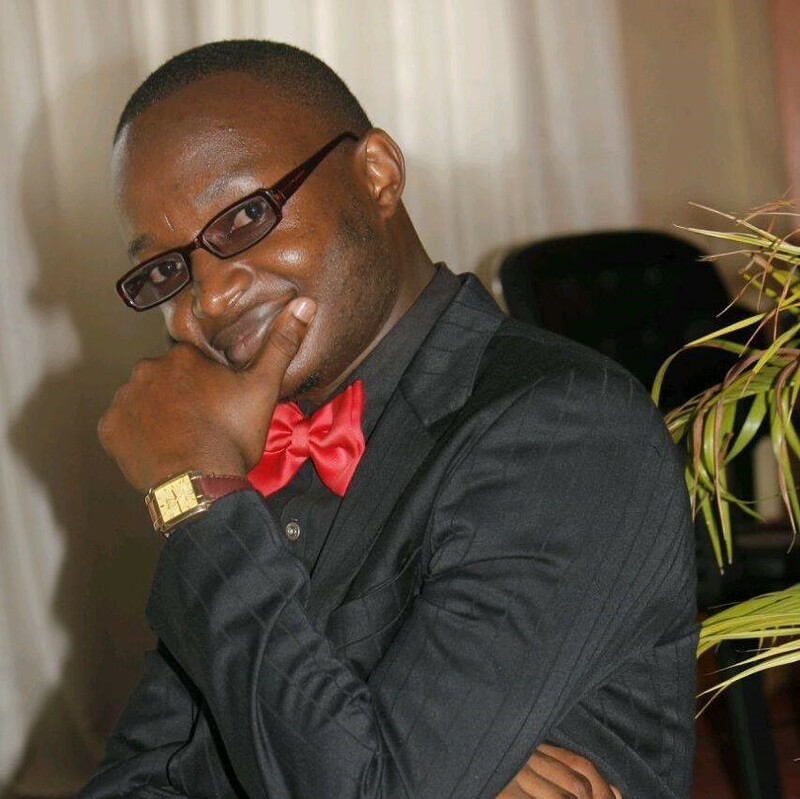 Thanks to ACT’s help, this year 72 young adults from a similar background to Emmanuel will graduate from University. With every ACT graduate we hope to extend our “Alumni” network and thereby enable a greater number of children to receive an education. We have big plans, and they will only get bigger. We’re currently hoping to increase the number of children we support with full scholarship and welfare support to 12,000 over the next five years. All of this is made possible by your continued generosity.